Kechara Paradise offers only high quality statues that are 100% iconographically correct and eminently suitable for your personal altar. We also offer many opportunities to personalize your Buddha statue with gold, jewels and traditional Tibetan deity clothing. H.E. 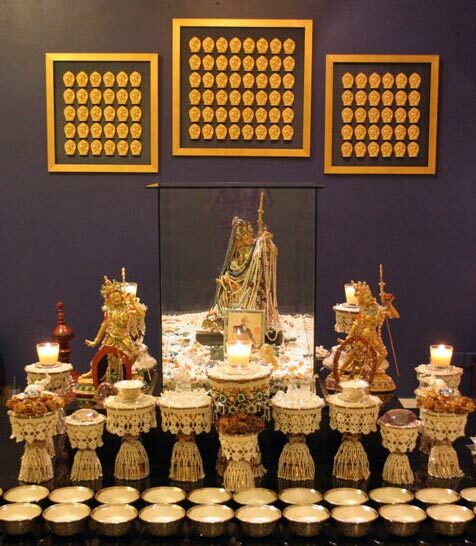 Tsem Rinpoche always encourages the practice of making offerings to the Buddhas which creates the causes for us to attain the six paramitas (perfections). Buddha statues are representations of the Buddha’s enlightened body. 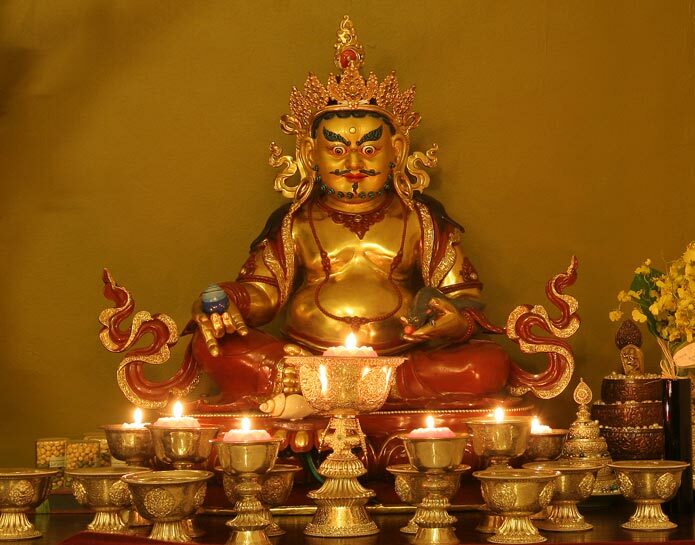 Each Buddha manifests a different aspect of enlightened energy such as Wisdom, Compassion or Generosity. Furthermore, Buddha statues are not just aesthetically appealing but every one of their postures, gestures, ornaments and implements is a symbolic teaching in itself – a roadmap to Enlightenment. 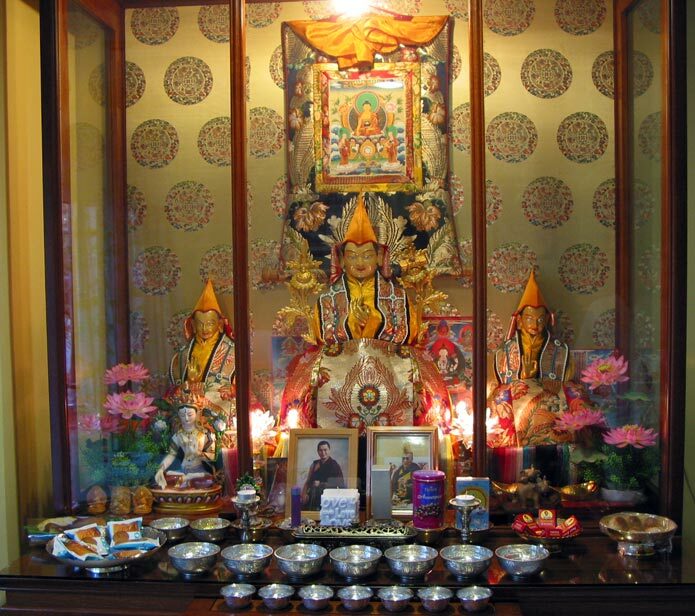 An image of the Buddha such as a statue is essential to set up a Buddhist altar. 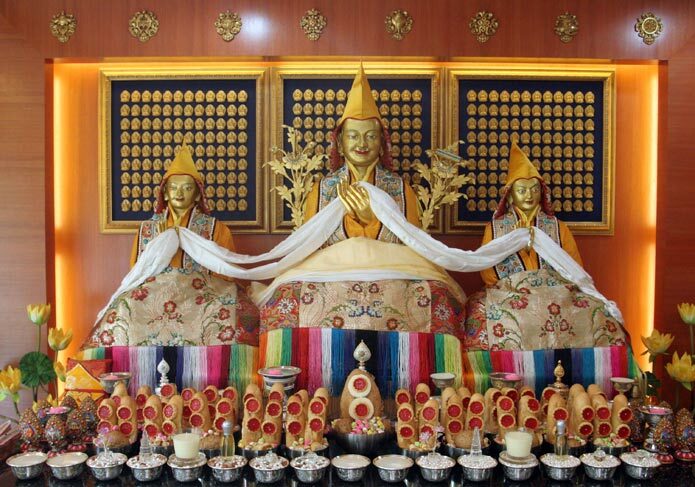 The statues are also an effective aid to visualisation during meditation and prayer sessions. 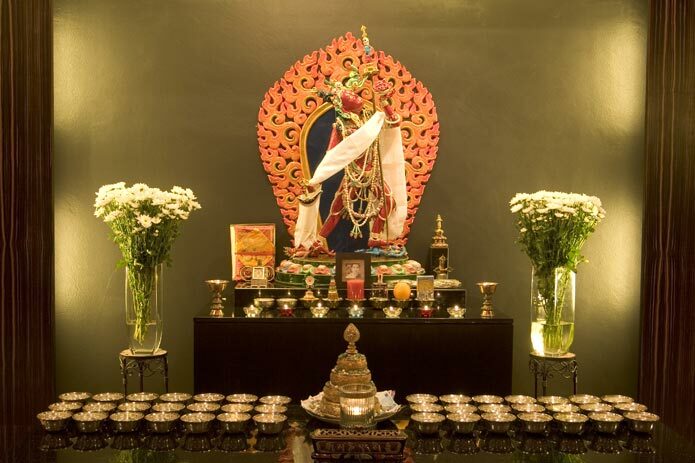 Is it possible to purchase a Vajrayogini statue through one of Kechara’s outlets and have it shipped to Osaka, Japan?